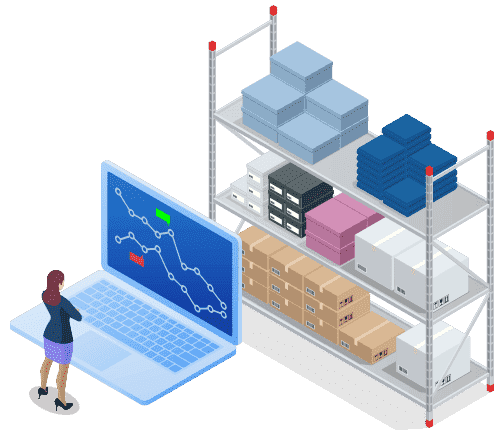 Inventory Management | How Inventory Management System Works? Simplify the inventory management and procurement process for you and your clients. All those steps require coordination among different groups and systems. Even a small hiccup can create internal accounting challenges and, even worse, customer service problems. ITarian’s Inventory Management eases the handoffs between sales, service, and finance to simplify the inventory management and procurement process for you and your clients. You'll know which products belong to which clients, as well as be able to manage purchase orders, set pricing for product bundles, and maintain accurate inventory counts per office location. 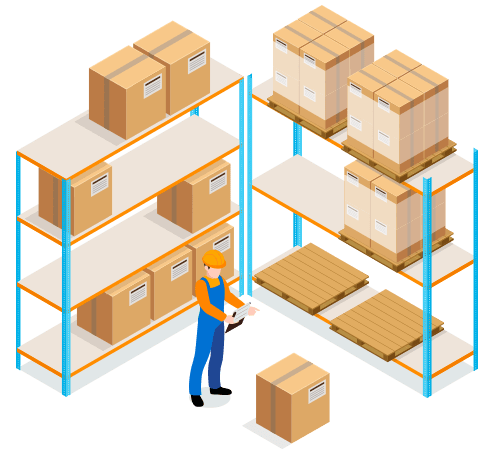 Manage inventory quantities with automatic fulfillment of minimum stock counts, adjust inventory count, sync to QuickBooks, and easily associate inventory per client with simple reports. 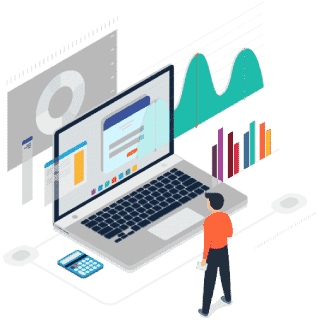 Transfer information from sales to procurement, service, and finance with ease, providing a repeatable controlled and highly visible process for procuring and delivering hardware to customers, even with complexity over a long timeframe. Allow techs to see inventory counts and select products directly from their mobile devices. Create and send professional, interactive quotes and proposals, including distributor pricing, in minutes. Did you find this article about Inventory Management helpful?